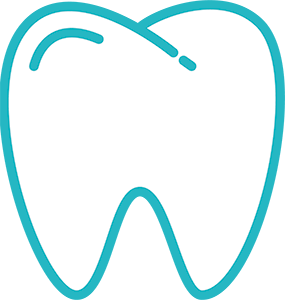 Since 2007, we have provided a wide range of dental services which include cosmetic fillings, crown and bridge, root canals, extractions, invisalign, dentures, and we enjoy working with children. We are committed to providing you with the highest standards of personalized dental care in a warm and caring environment. We believe that dentistry isn't how we treat your teeth; it's about how we treat you. We are dedicated to helping you achieve your smile goals. Thank you for your appointment request! We'll be in touch shortly.